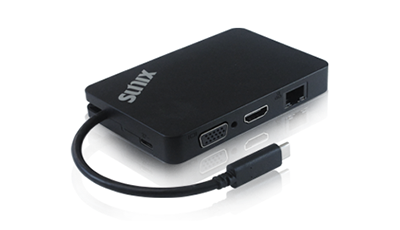 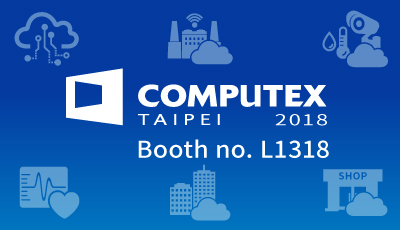 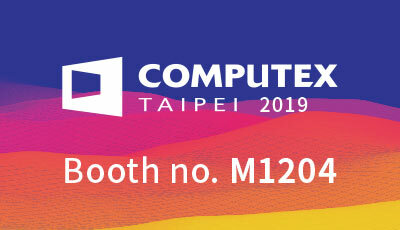 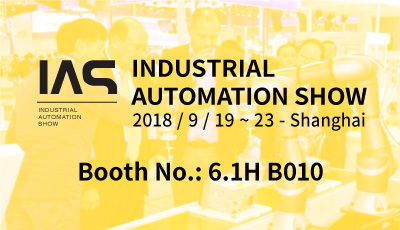 [SUNIX] See you at Computex Taipei 2018 Booth no. 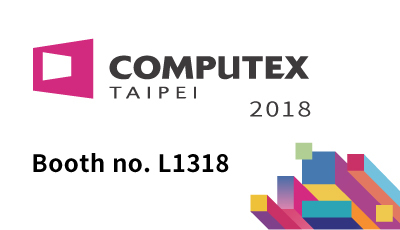 L1318 ! 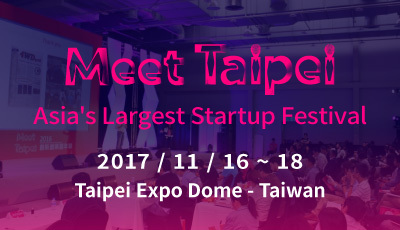 [SUNIX]See our latest iOS DeviceHub @ 2017 MEET TAIPEI, from Nov 16-18. 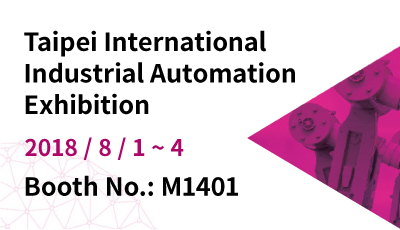 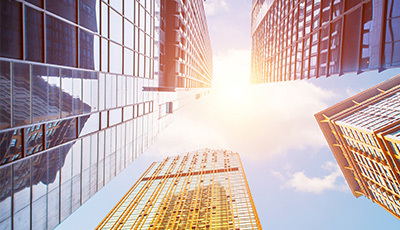 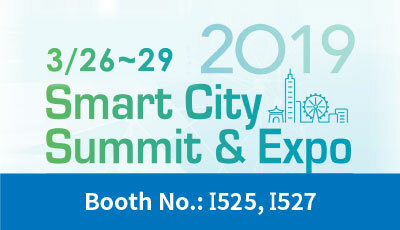 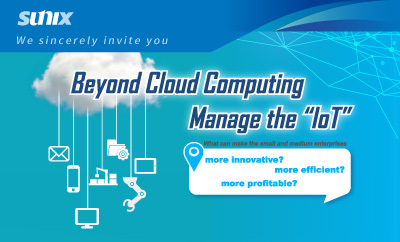 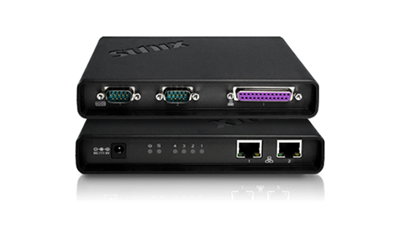 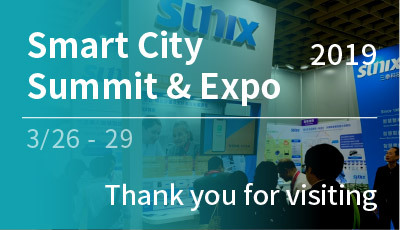 【SUNIX】Beyond Cloud Computing Manage the IoT Seminar at IAS Shanghai 2017!